In this Nov. 3, 2015 file photo, smoke and steam rise from the smokestack of a coal-fired power plant near Ordos in northern China's Inner Mongolia Autonomous Region. Coal plant closures are expected to outpace new construction for the first time in the modern era by 2022, but that still might not be enough to meet international emission reduction goals intended to fend off the worst anticipated impacts of climate change. The report was issued Wednesday by CoalSwarm, and environmental groups Sierra Club and Greenpeace. It is the fourth annual assessment of how many coal plants have been proposed, are under construction and are in the process of being shuttered around the world. The report found efforts by India and China to find alternatives to coal were chief among the reasons why coal power continues to decline. 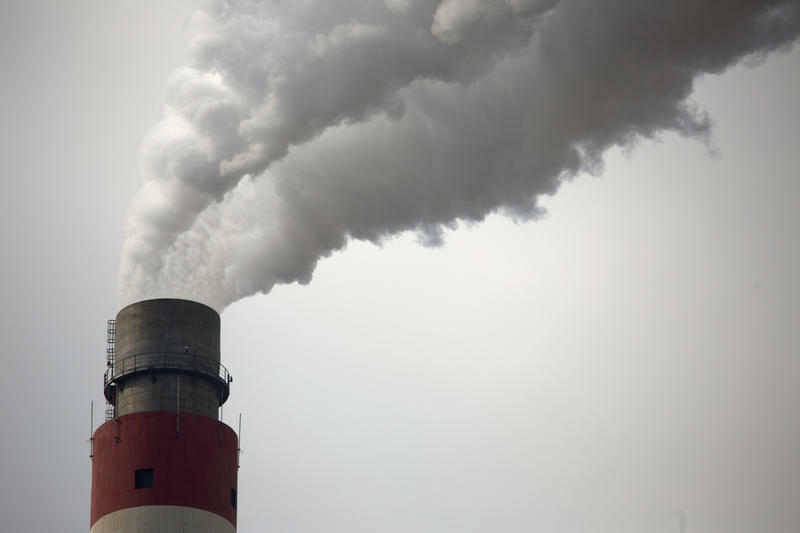 The groups said the Chinese government is moving away from greenlighting new coal plants, in large part due to air quality issues from coal plant pollution. In India, private capital firms are increasingly hesitant to finance new coal-fired facilities, they said. In the U.S., analysts say President Donald Trump's promotion of coal has given the industry only a modest boost. Exports of coal used to make steel have increased, but U.S. producers continue to see declines in demand for the type of coal used to make electricity. Despite these declines in coal production, the report's authors and independent analysts have agreed the current pace of coal's decline is too slow to meet the goals of the Paris climate accord. A separate report released this week by the International Energy Agency found energy-related carbon dioxide emissions grew by 1.4 percent last year to a historic high. It’s the first jump in emissions in three years. A few years back, West Virginia writer and filmmaker Danny Boyd stepped into the world of graphic novels, releasing books under his cult-classic Chillers franchise, as well as other stories. 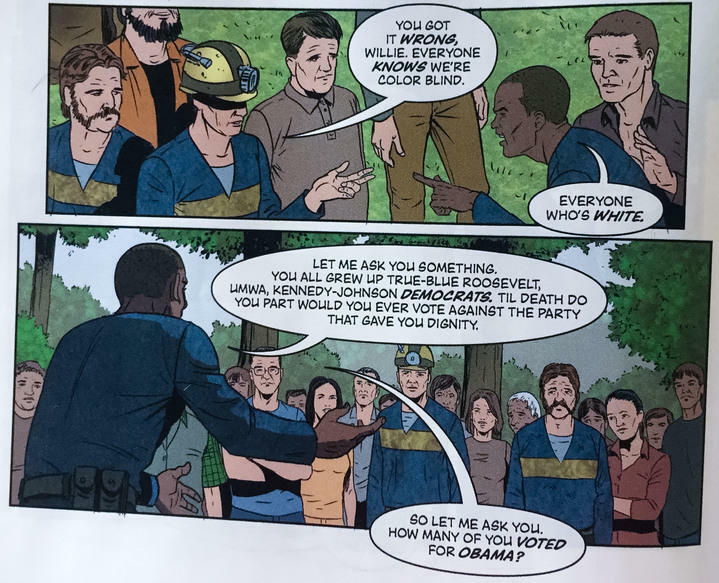 One of which was Carbon, a mythological world set in an alternative West Virginia and dealing with an ancient race of people and their effect on the coal industry thousands of years later. The follow-up, Salt, was released in late-2016 and picks up where Carbon left off. We spoke with Boyd about his latest graphic novel, some of the social and environmental issues addressed in the story and why he’s just now getting around to promoting it the way he would have liked. The Obama administration is delaying for months a final rule to control carbon dioxide emissions at new coal-fired power plants. A final rule was due by law on Jan. 8. But the EPA announced Wednesday it would wait until mid-summer. Senate Majority Leader Mitch McConnell of Kentucky has vowed to overturn the emissions rules. He tried in January 2014 when Democrats controlled the chamber. But Congress' investigative arm said he would have to wait for a final rule.